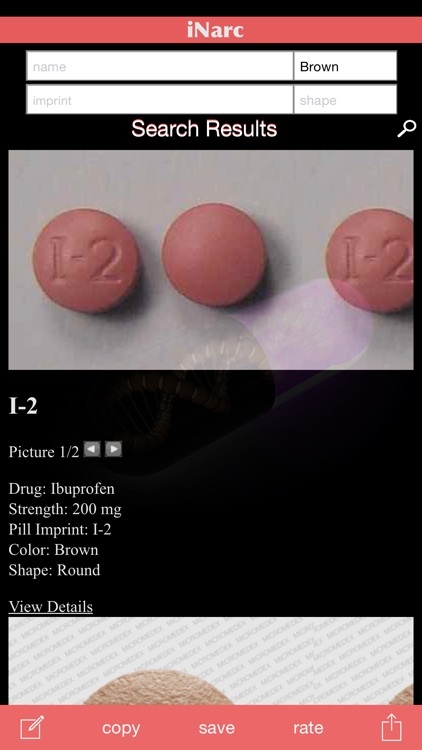 iNarc is a searchable database of pill images which includes more than 10,000+ medications. 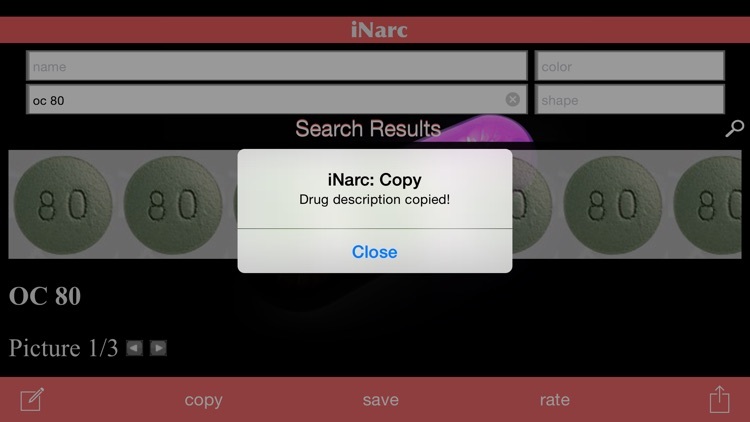 iNarc is your resource for identifying pills, viewing images, and viewing various reaction information. 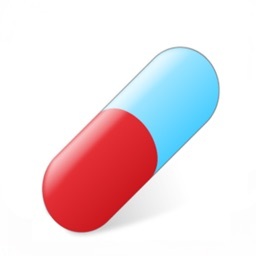 You can input search based on imprint, drug name, color and shape. 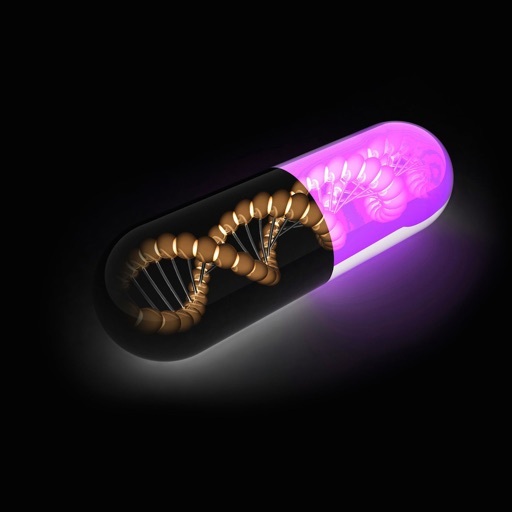 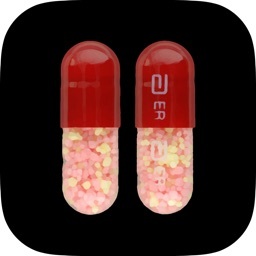 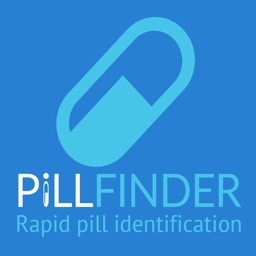 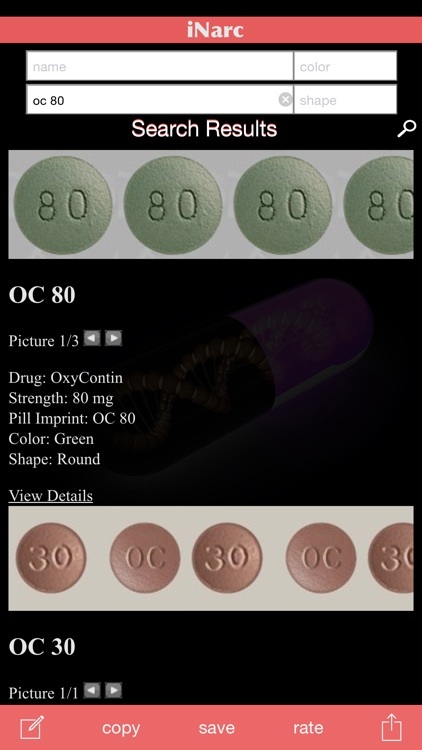 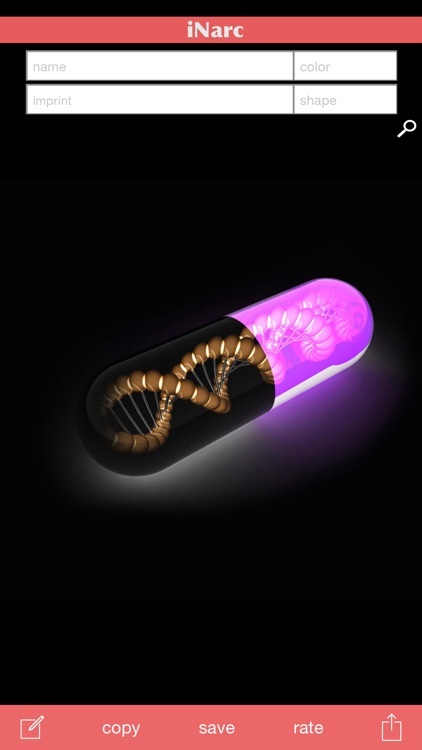 The app requires an internet connection to view the various pill images. 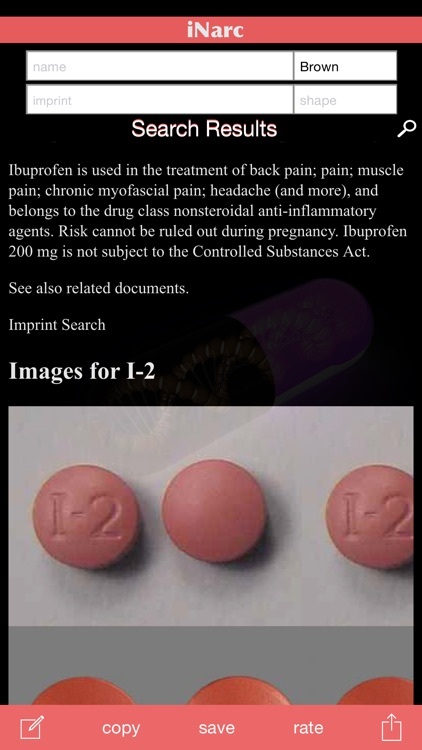 You may also save pictures and information about pills into your camera roll. 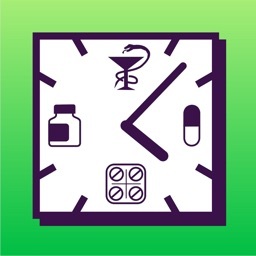 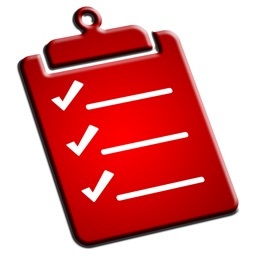 This app is designed for both healthcare professionals and everyday users alike.